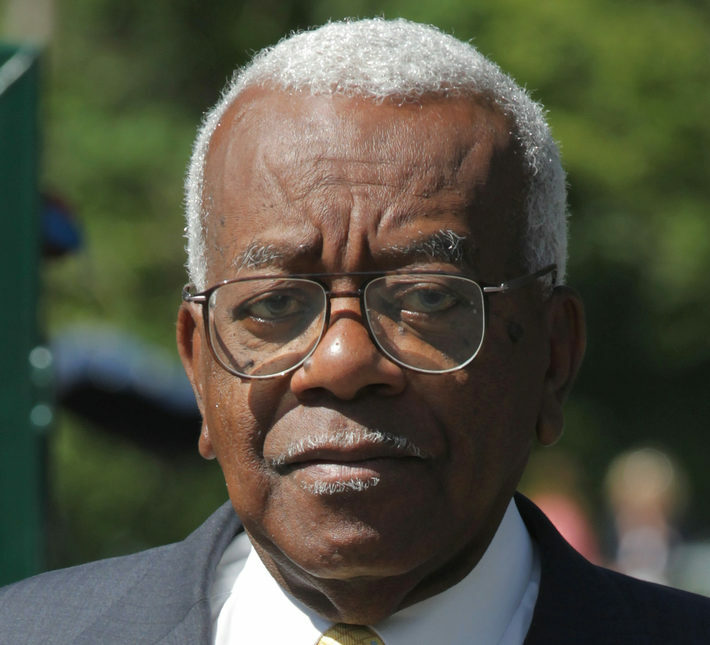 Veteran newscaster Sir Trevor McDonald has told of the insight he gained off-camera into the regime of Saddam Hussein when he interviewed the former dictator on television. After several members of Hussain’s inner cabinet had crowded round the room to watch the interview take place, causing some chaos, McDonald said: “I said to one of the guys what the hell are you doing here, don’t you have anything to do of an evening? “And one of the guys took me apart and said: ‘You don’t understand what’s going on here… we never see him being made to answer questions’. It was one highlight from a career that has included interviews with the top political figures of the time including former President of the United States George W Bush and South African President Nelson Mandela, whom McDonald said stands out above the others. “The one person who I was really genuinely, wonderfully surprised by – and it’s an emotion which stays with me to this day – was Nelson Mandela. McDonald, 76, revealed that he had “always wanted to be a journalist” and began by copying the BBC by reading out news bulletins over the PA system at his school in Trinidad and Tobago, where he was born and raised. He said: “I don’t know where this actually began but if I were to guess I would think it has to do with living on a small island 4,000 miles away from London, being part of the British Empire – we were a colony – and so willy-nilly one had a great deal of information about what was going on in the rest of the world through the connection with Britain. “I was fascinated by what was going on in the world and I also cultivated from very early in my life a belief in the importance of the sharing of information. “I thought information is key. It’s important to life. In whatever society you live we need to know what’s going on. Added to that I developed an interest in being part of this communication process. I wanted to do it. Knighted in 1999 for his services to journalism, McDonald also spoke about his attitude towards the impartiality required by British broadcasters. McDonald read the ITV News at Ten throughout most of the 90s. 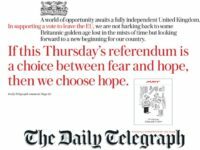 He went on to host the channel’s flagship current affairs programme Tonight with Trevor McDonald from 1999 to 2005. Famed for his clear and precise speaking style, McDonald said he believed being a hostile interviewer could be counter-productive and that he favoured asking open questions and giving interviewees a chance to respond – unless it was a politician being “evasive”. “In the end all media, all journalism, has to do with your getting facts from people,” he said. “So I thought really deeply about how we did it. I never quite saw the point about being overtly hostile. “I always thought you could use language – the English language is enormously rich – and I always thought you could sharpen your questions by the words you used without making too much of a fuss about being hostile. Speaking about the state of the news industry today, he said: “Yes there are more opportunities but yes the competition is tougher. The multiplicity of channels means there are more people you’re fighting against but I don’t think in any instance the hard work and drive can be put aside. “It requires just the same amount of drive, just the same amount of hard work, just the same amount of desire to do the job. You can’t do it part time. He added: “If you are working as a journalist Monday to Friday, you can’t shut out the weekend if Assad forces attack the Syrian rebels on a Sunday.